S2H Communication is happy to announce its collaboration with French furniture and interior architecture brand, RINCK. 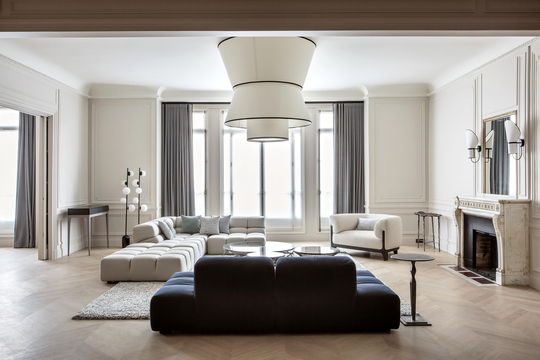 An ambassador of French lifestyle, RINCK encompasses as both an interior architecture-decoration firm and a production workshop, specializing in decorative arts, furniture, and boiserie, thereby dovetailing the realms of creation and fabrication. For Rinck, a contemporary creation is never a break with the past, but a daily reinterpretation of a mastered and masterful collection of oeuvres - a lesson we learned from our elders, the virtuosos of Art Deco, who, in their day, reinterpreted the Louis XV, Louis XVI, and Directoire styles with their own cutting-edge techniques.